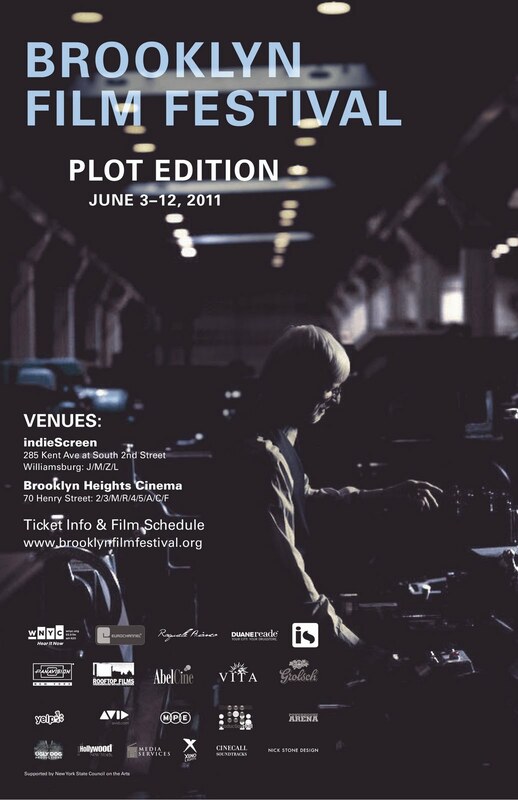 The 2011 Brooklyn Film Festival (BFF) took place from June 3rd to 12th, 2011 and presented over 100 film premieres from 26 different countries. As the Director of Programming for the festival, I led a team of screeners and programmers to select these films from a field of more then 2,400 submissions coming from over 100 different countries. While all of the selected films merit equal attention, several had subjects related directly to this website's themes, especially in the documentary category. Locally, Battle For Brooklyn (Best Documentary and Grand Chameleon Award) documented the struggle against the Atlantic Yards development site and the fight against eminent domain abuse in Brooklyn, while Bed Stuy Do Or Die (Audience Award for Documentary) captured the gritty reality of life in Brooklyn, riding along with the Bed Stuy Volunteer Ambulance Corp. Outside of Brooklyn, Mann V. Ford focused on one of the worst environmental disasters in the United States, a doubly toxic Superfund site located just a few miles from New York City. Scrapper (Spirit Award for Documentary) was filmed on the fringes of society, in California's Chocolate Mountain bombing range, and presented a story of missile-scavenging, meth-using outlaws living in a militarized post-apocalyptic landscape. On the fiction side, My Last Day Without You (Best Production Award) was a romantic feature film that made excellent use of locations around the recently superfunded Gowanus Canal, while Money Dog presented a time capsule view of 1980's Bronx dog fighting culture, and Siberia, Monamour (Best New Director Award) told the story of a young boy and his grandfather trapped by wild dogs in a half-abandoned complex at the edge of Russian society. 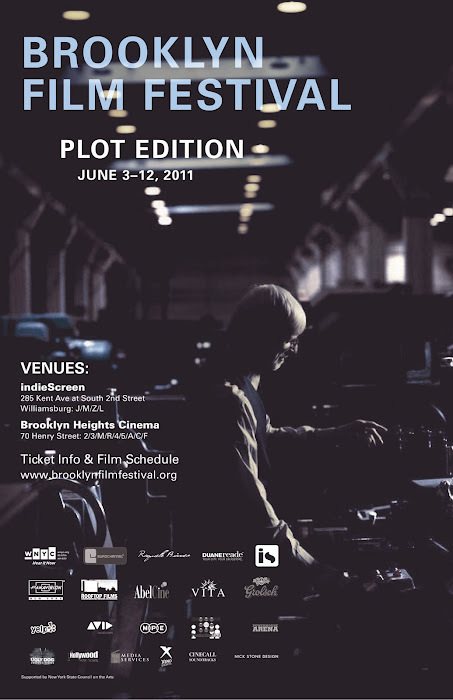 Additionally, the official trailer and poster for the 2011 festival were shot at S&S Machinery in Sunset Park, Brooklyn, a location which was featured on this website in 2010. The trailer was directed by Corey Wascinski and produced by Nicholas Weissman, the filmmaking team who created The Minutemen, which won the Grand Jury prize and Best Documentary award at the 2010 Brooklyn Film Festival. Their trailer for BFF 2011 can be viewed online here. The complete film lineup can be seen at the Brooklyn Film Festival's website.